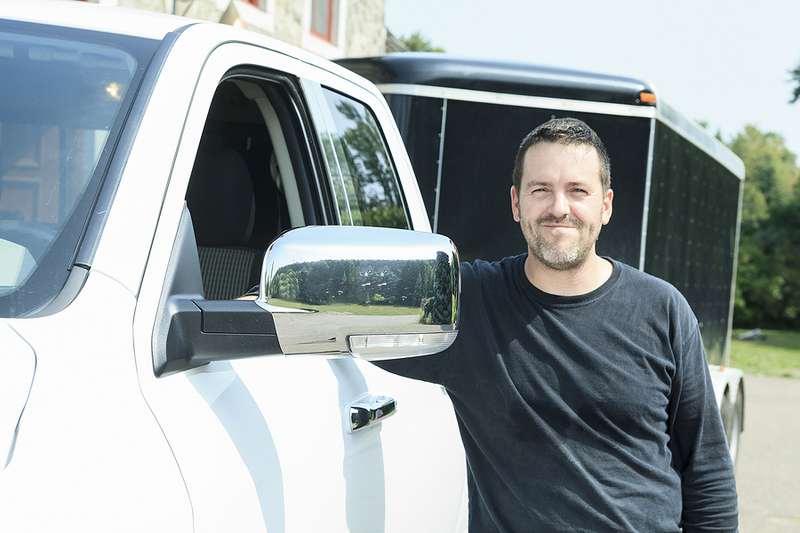 Your contractor license lets you get, and keep, your show on the road. Minnesota has a few different types of contractor licenses. There’s the residential building contractor, residential remodeler, and then there’s the residential roofer. According to the Minnesota Department of Labor and Industry, any person who performs more than one specialized skill and “who contracts directly with a homeowner” needs a license. People working as subcontractors don’t need licensing, but are required to fulfill the Registered Contractor Program. Residential building contractors can perform all types of work, from remodeling existing homes to building homes from the ground up. Residential remodelers are licensed to perform work only existing structures. And the roofing contractor license is self-explanatory. Other types of licensing exist, such as manufactured home installers, but these are the three main categories. Even if you have plenty of experience, allow enough study time to ace the exam. Before applying for licensure, contractors and remodelers must take and pass a pre-licensing exam. It contains 110 questions, and a minimum score of 70 percent is required to pass. Minnesota has no experience or educational prerequisites for either exam. The exam isn’t easy, though. The state recommends the Residential Building Contractor Licensing Examination Guide to help prepare for it. Studying the Minnesota State Residential Code, 2015 Edition, is also a good idea. To apply for a residential building contractor or remodeler license, you’ll first need to choose a business structure (For example, sole proprietor or LLC) and register your business with the state through the Minnesota Secretary of State office. You’ll also need a tax ID number and insurance for the business. Licensing fees depend on the size and revenue of the company, and the application lets you choose the right one for your business. One application form covers both contractors and remodelers and consists of 10 pages, which you can fill out and submit online. You can find the application here. 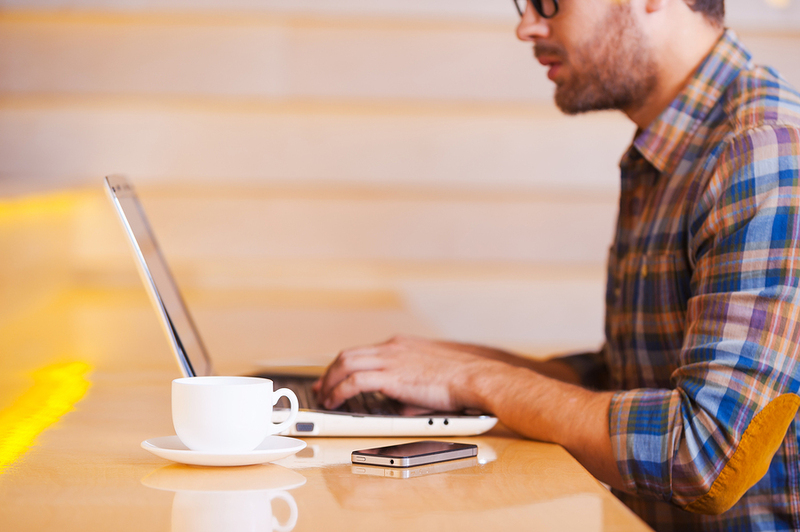 Online continuing ed courses help you keep licensing current and let your business grow. Licensing isn’t the end of the road where the state is concerned. You’ll need to renew your license regularly. As of 2015, that means every two years. The renewal packet is similar to obtaining a new license except for one thing: Education requirements. Minnesota requires contractor license holders to take 14 hours of continuing education courses every two years before applying for license renewal. Fortunately, PDH Contractors has you covered. Our courses are approved by the Minnesota Department of Labor and Industry, and you can take them in a convenient online format. Once complete and you score 70 percent or better, we mail you a certificate of completion and report your credit hours to the Department of Labor and Industry for you. Getting your contractor license in Minnesota is a big step. It’s the beginning of a lifetime of providing professional, top-quality work for the residents of the state. Not only that, it’s evidence that you aren’t just any handyman; you’ve proven your knowledge of the industry, and you work hard to keep it that way. When you’re ready to advance your career with continuing education, check out our courses and see how hassle-free keeping your license current can be.